We’re officially kicking off our countdown to Mother’s Day with gift suggestions to complement her unique charm and taste. Show her how much you care with a handmade gift from Klockit! Plus we have ready-to-give gifts too – like watches, outdoor lanterns, and wall and desk clocks. Check out our most popular Gifts For Her! 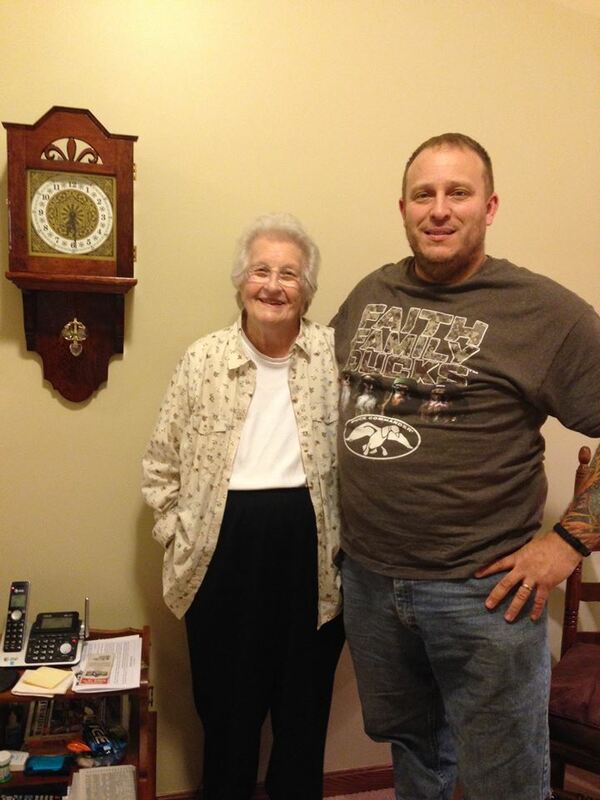 Giving a clock or piece of furniture, handcrafted by you, represents so much more than just a gift. We understand that this special item will be an heirloom passed down from generation to generation, providing lasting enjoyment and wonderful memories for the special woman in your life. Our popular Colton Mantel Clock Kit is a mid-skill level wooden clock making kit. Mom will love the finished version which features a generously proportioned frame highlighted by the graceful compound curved corner posts. This clock kit is designed with open slat sides for optimum sound quality she’ll be able to enjoy for years to come! Is Mom a wine lover? Build her a stylish wine rack from our Prairie Series of furniture plans. Our woodworking plan will guide you to create the perfect wine storage piece she’s sure to enjoy. Stores up to 20 wine bottles, 3 tracks for hanging glasses, and features additional storage under the hinged top. Or, build her a unique music box she’s sure to treasure forever. When the case lid is raised, the music melody automatically starts to play. Choose from 4 beautiful melodies! 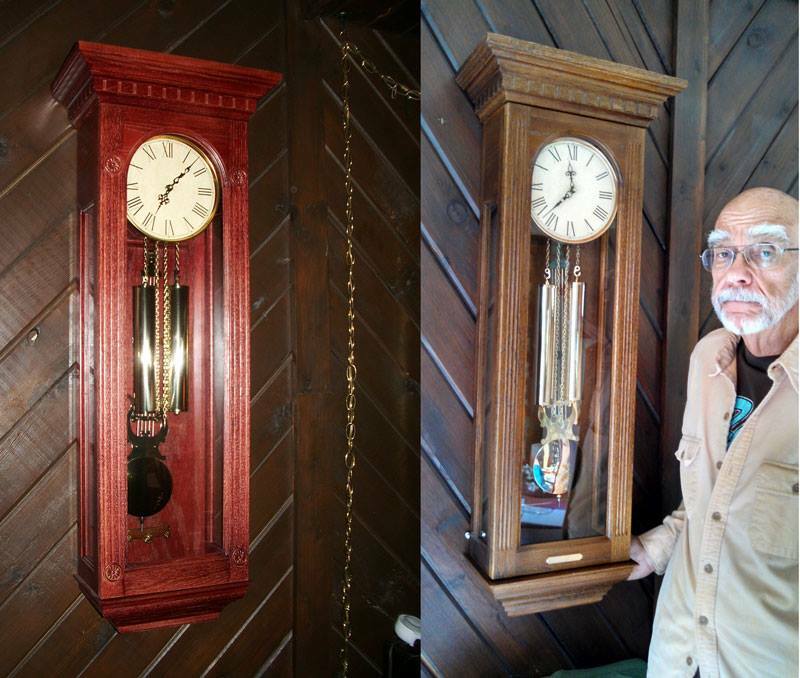 The Klockit’s Spring 2015 Clock Contest (the “Contest”) entry period begins on Monday, March 2, 2015 at 12:01 a.m. Central Standard Time (“CST”) and ends on Tuesday, March 31, 2015 at 11:59:59 p.m. CST (the “Entry Period”). Entry in the Contest does not constitute entry into any other promotion, contest or sweepstakes. The Contest will award three (3) winners one (1) $100 Klockit gift certificate for each category. Winners will be judged based on their photo and story submission in three (3) categories: Best Use of Parts, Gift of Time, and Most Creative Clock. The Contest will be judged by the staff at Klockit. By participating in the Contest, each entrant unconditionally accepts and agrees to comply with and abide by these Official Rules and the decisions of Primex, Inc., N3211 Country Road H, Lake Geneva, WI 53147 (the “Sponsor” and “Judges”), whose decisions shall be final and legally binding in all respects. NOTE: Your entry must include which category you are submitting to (see below), at least one (1) photo, and they story behind your clock project. All entries must be received by 11:59 p.m. CST on Tuesday, March 31, 2015. Best Use of Parts: Judged on picture and story of Klockit parts used in your project. 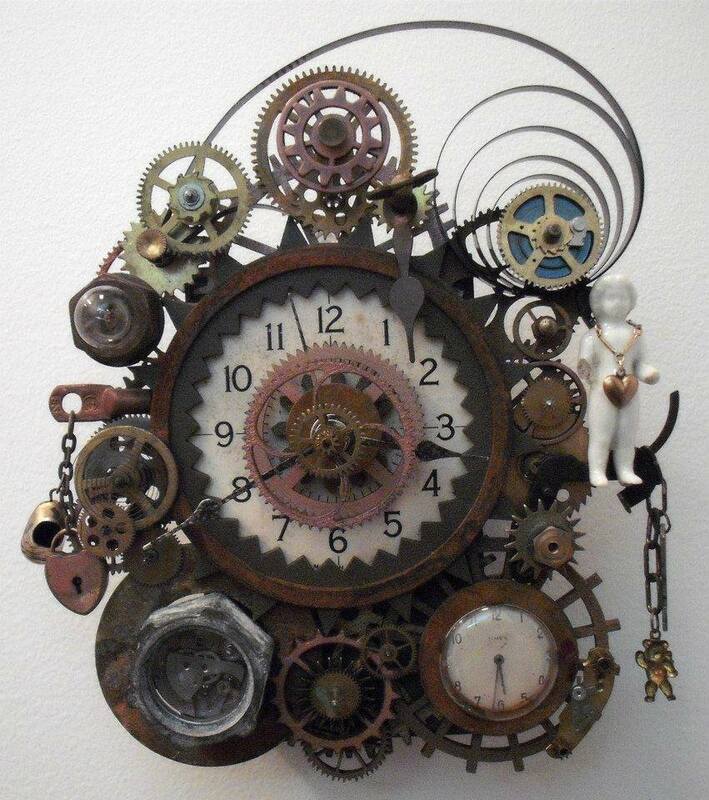 Most Creative Clock: Judged on picture and story of what makes the clock original. 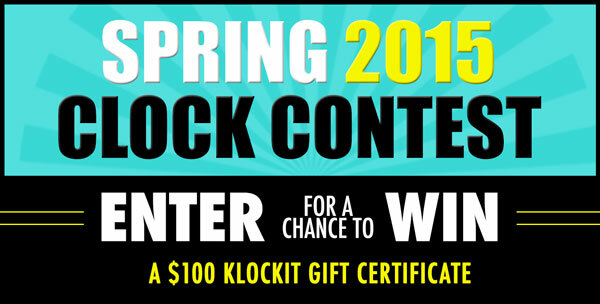 $100 Klockit gift certificate for the Best-of-Show clocks in each of these categories: Best Use of Parts, Gift of Time, and Most Creative Clock. To obtain the name of the winners, send a self-addressed stamped envelope to: Klockit, c/o Marketing Department, N3211 County Rd. H, Lake Geneva, WI 53147. All such requests must be received by April 15, 2015.